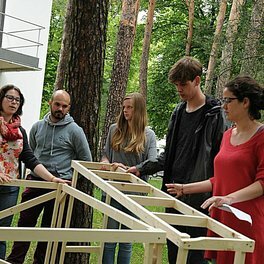 Ahead of the international Household Trade Fair in the coming year, students from London, St. Gallen, Berlin and Cologne have dealt from 9 to 13 June 2014 with the cleaning and producing as everyday activities in households. 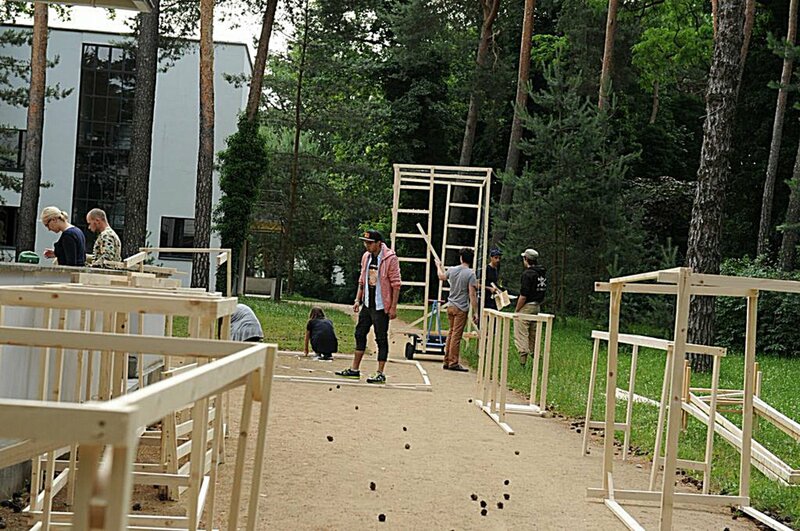 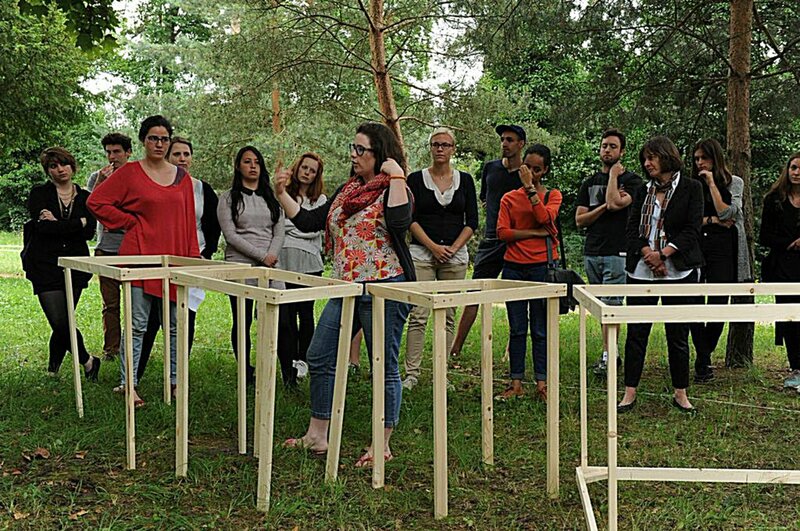 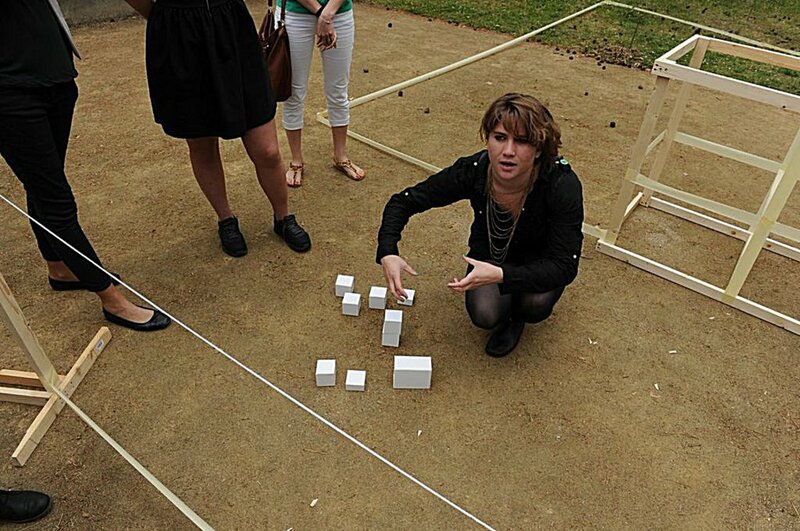 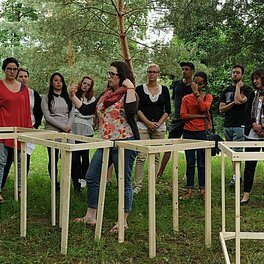 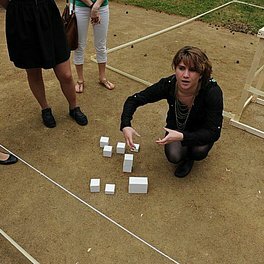 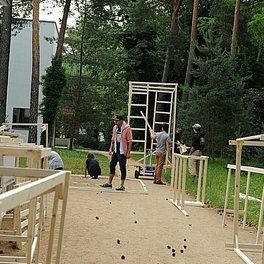 Participants of the Master program Culture Materials Design of the University College London developed a sound installation for building maintenance in the Masters' Houses. 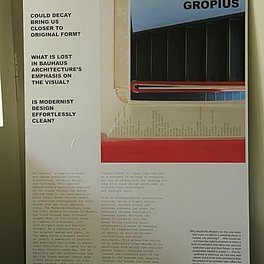 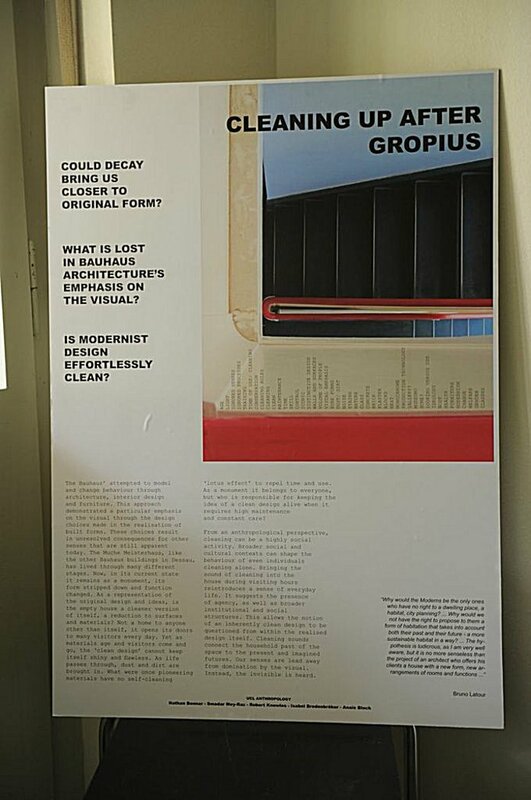 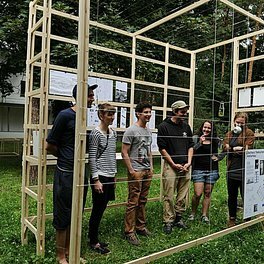 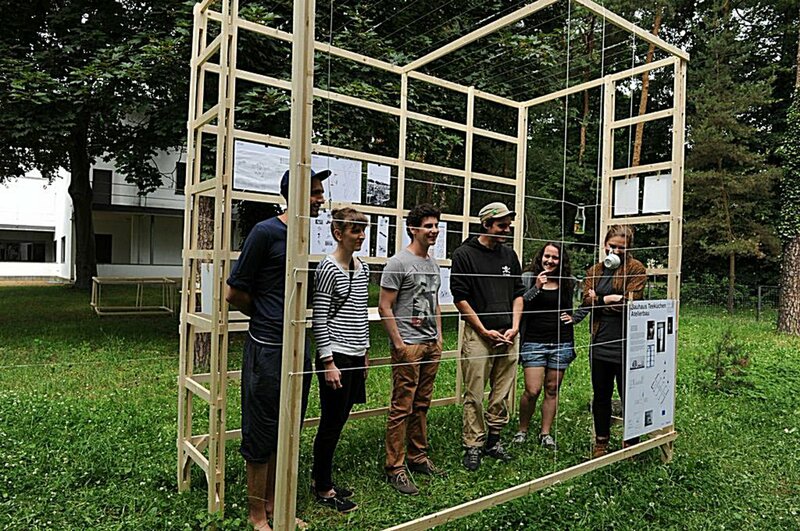 Architecture students from Berlin and Cologne analyzed four historic kitchens of the Bauhaus in Dessau and developed from here 1:1 models of the development of these economic house production facilities for the 21st century.